Jason Wang was 19 when he decided to leave his home in China to study English in Canada. He picked Edmonton over other urban centres with larger numbers of Chinese expats, figuring he’d pick up the language sooner if he wasn’t tempted to speak his native tongue (Mandarin). 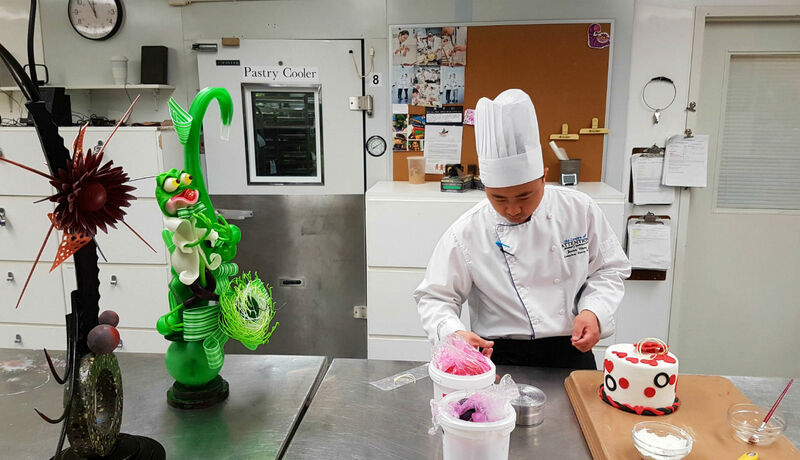 This spring, Wang became the Edmonton Convention Centre’s new Executive Pastry Chef and now leads the entire pastry kitchen, including its eight staff members. On top of the day-to-day work of running a kitchen, he is responsible for creating new recipes, which happens frequently. 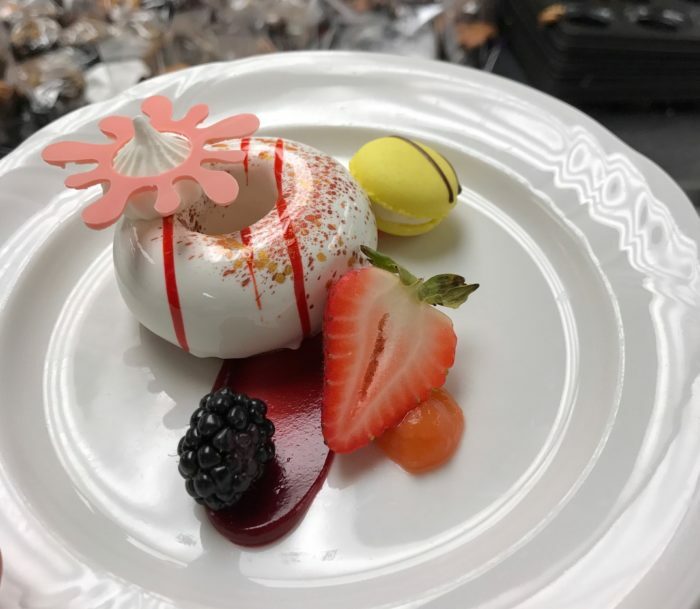 The Edmonton Convention Centre has a set pastry menu (which includes everything from muffins and danishes, to granola bars and cakes, to pizza crusts and dinner rolls), but also offers customized menus for special events. Love doughnuts? 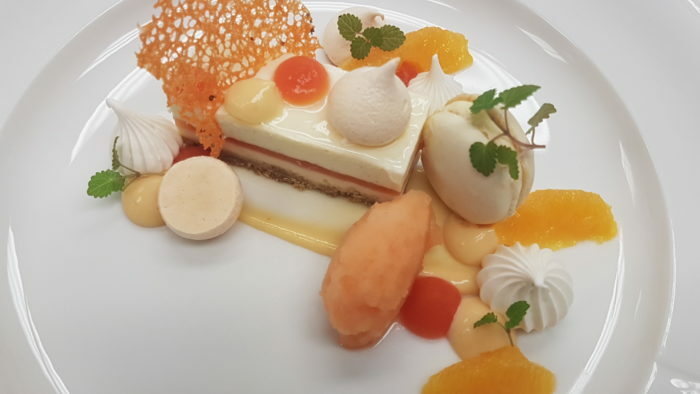 Read the Edmonton Journal’s interview with Executive Pastry Chef Jason Wang and see who he thinks has the best doughnuts in town!